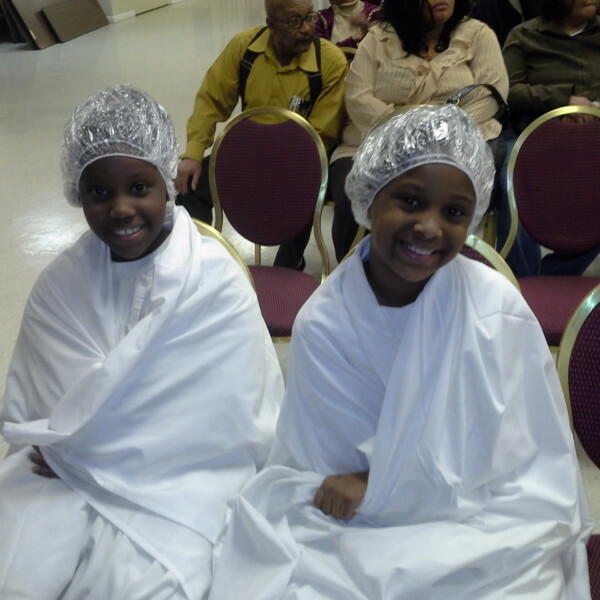 Thank you for your interest in baptism at Shechem. 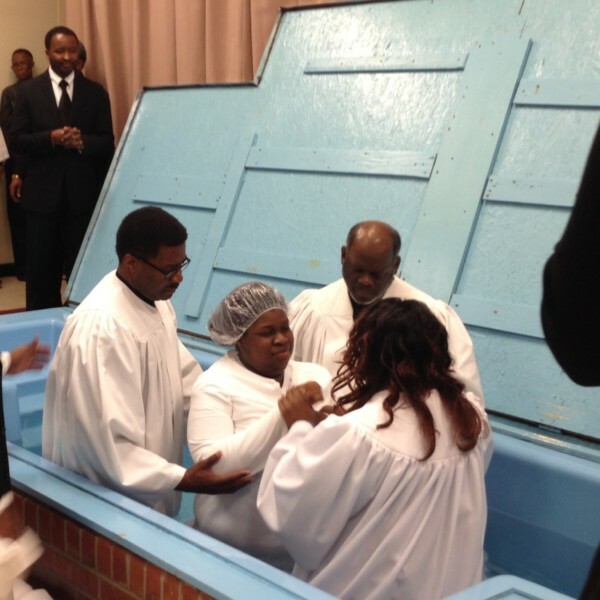 One of the most significant events in the life of a person who follows Christ is his or her baptism. 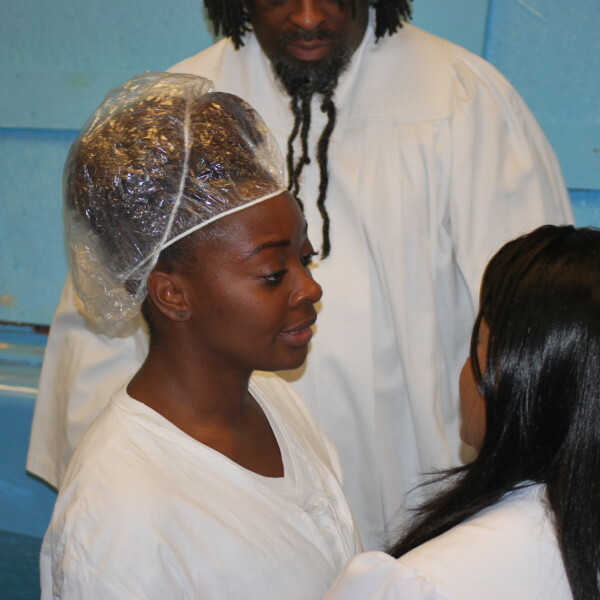 Baptism is a visible symbol of the internal change that takes place in the life of one who trusts in Christ for salvation. It is a way of publicly declaring: “From now on, I am trusting in Jesus for salvation from sin and I want to follow Him by obeying Him.” It’s an opportunity for us to celebrate your decision with you! 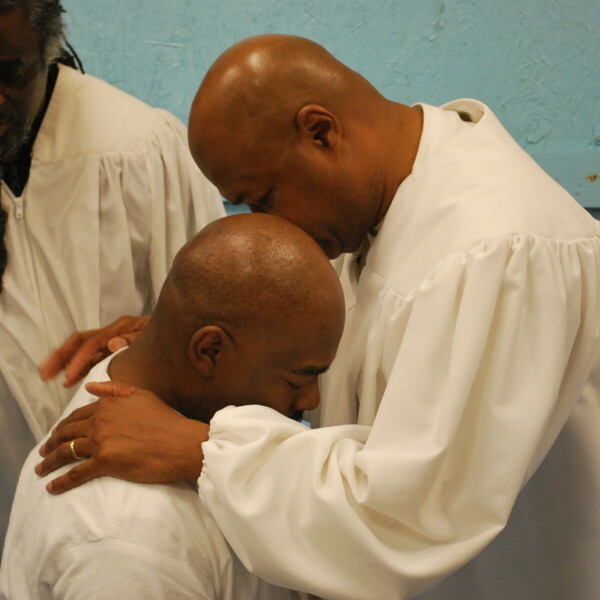 If you’ve trusted in Jesus and haven’t been baptized, we strongly encourage you to consider taking this important step.